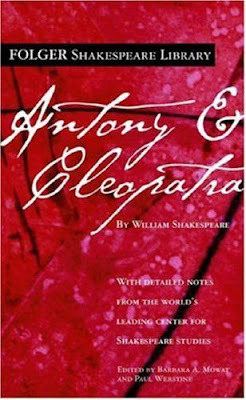 I've read the popular works of Shakespeare, thus not this one but that guy is really good, no matter what. Hey, thanks for stopping by! Yeah, I always avoid reading the most popular works of famous writers first, because then you raise your expectations to a rarely attainable level!! If I do like this, which I know I will, I'll move on to the famous plays! I haven't read this one even though I've read many of his works. Have fun! It's funny, I actually thought Antony and Cleopatra was pretty popular too! Anyway, thanks! I am having fun!! 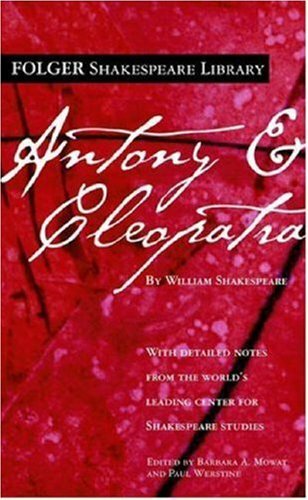 Wonderful to know that you are reading 'Antony and Cleopatra'! I haven't read it in the original, but have read Charles and Mary Lamb's retelling of it. Hope you enjoy reading it. Shakespeare rocks, doesn't he :) Happy Reading!